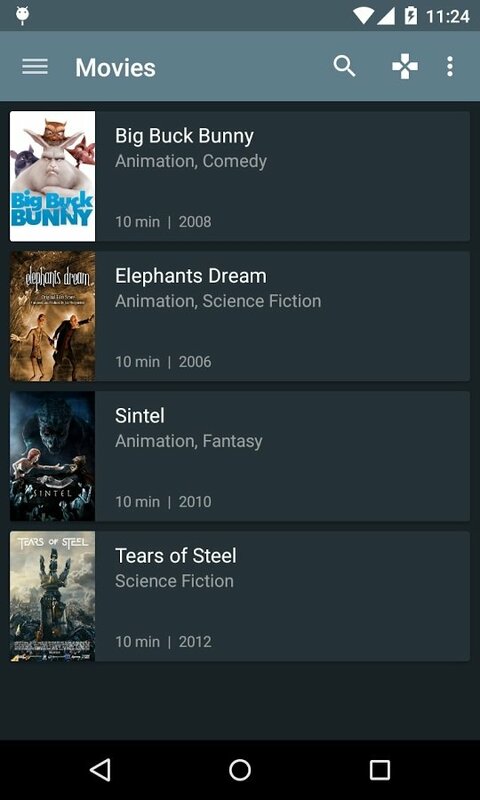 If we had to point one of the many media centers available to organize and manage all our multimedia contents, both on and offline, including movies, series, photos, videos, songs and others, it would definitely be Kodi, previously known as XBMC or Xbox Media Center. A remote control for your Kodi. 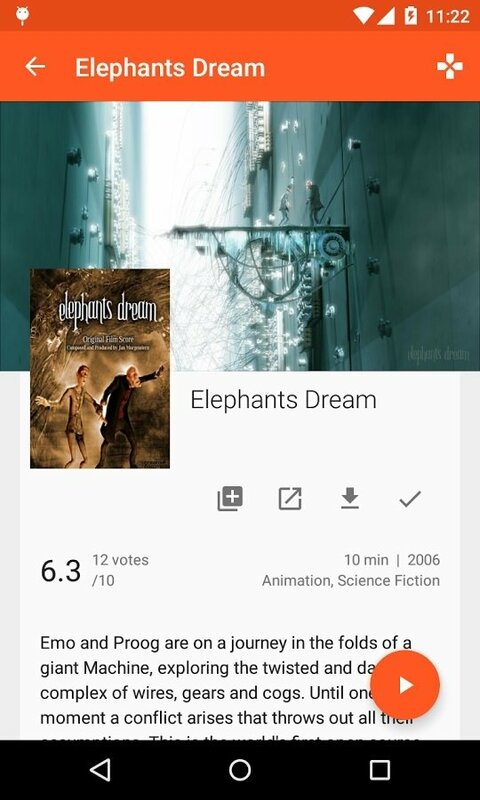 It's the best program of this nature (Plex is also a great alternative), compatible with all sorts of platforms including PC, Android, and Smart TV. 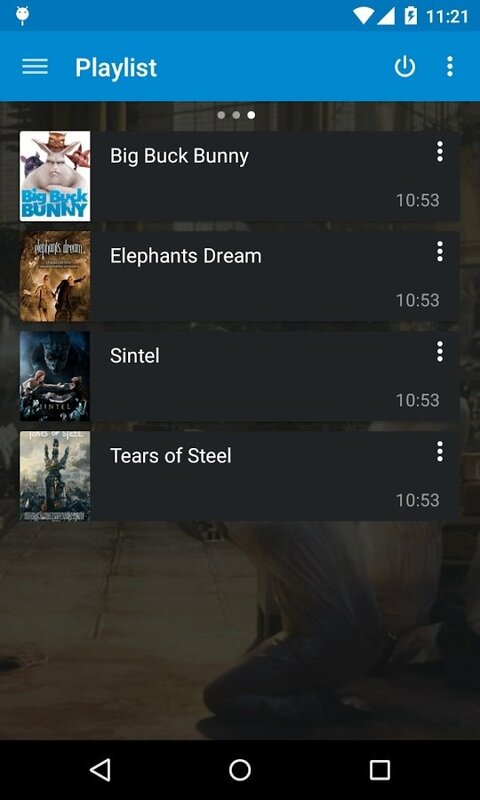 And to control the host program straight from our smartphone or tablet, nothing better than downloading the APK of Kore - Official Kodi Remote, the virtual remote control for this application. What can I do with Kore on my phone? Control your multimedia contents remotely. Explore all your multimedia libraries. Apply different themes to change the aspect of the interface. See what's playing right now. Change, download and add subtitles to the video played. 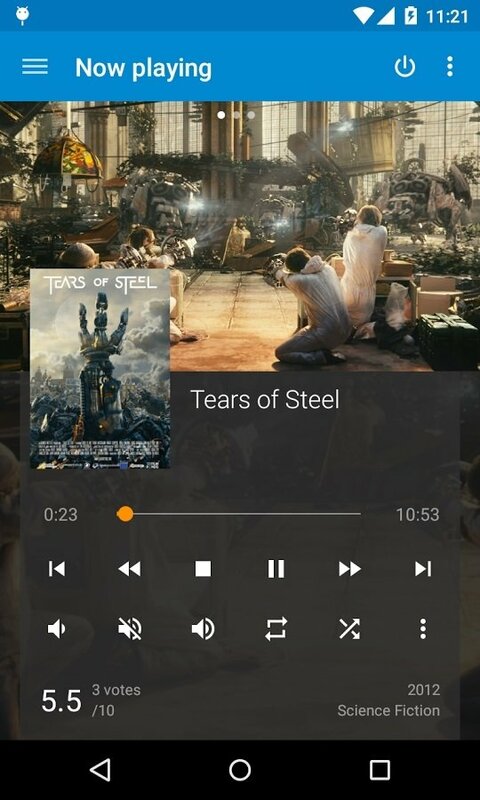 Change the audio source and manage the current playlist. 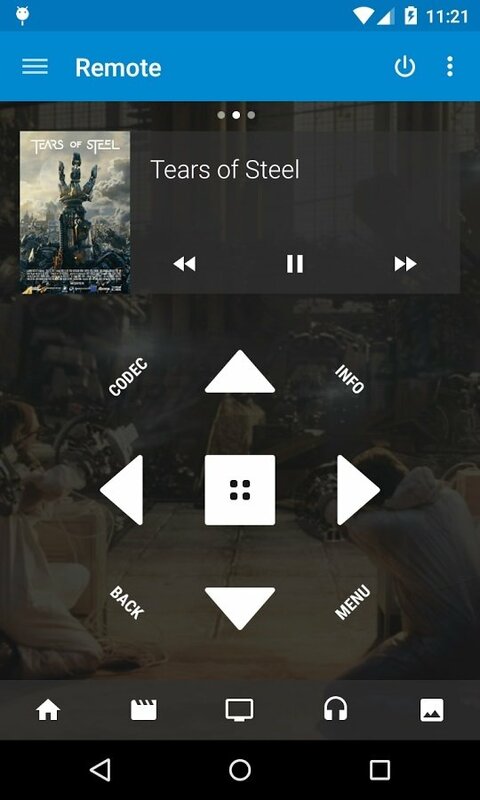 Use all the common playback and volume controls. Change between the full screen and adjustable window modes. Watch and record live TV channels. How to configure Kore to control Kodi remotely? 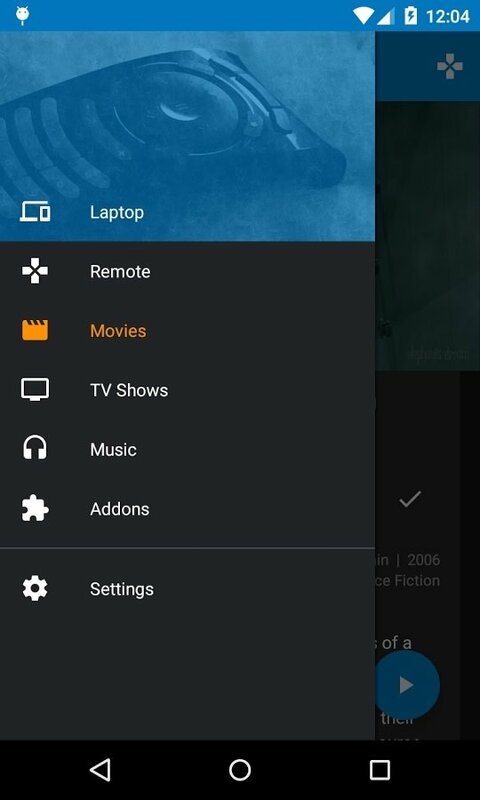 Step 1: Open the Kodi application on your PC or Smart TV. Step 2: Go to System > Settings > Services > Web Server. Step 3: Enable the option Allow remote control via HTTP. Step 4: Write down the port and your username. Step 5: Open the Kore app on your phone. Step 6: Insert manually the port and username data written down in step 4. 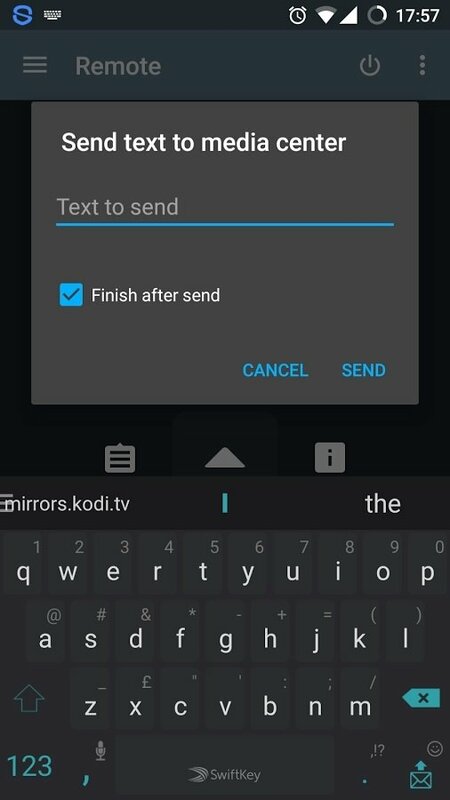 In a few seconds Kodi - XBMC will detect the connection of Kore Remote and you'll be able to start controlling your new Krypton 17 from your Android smartphone or tablet.